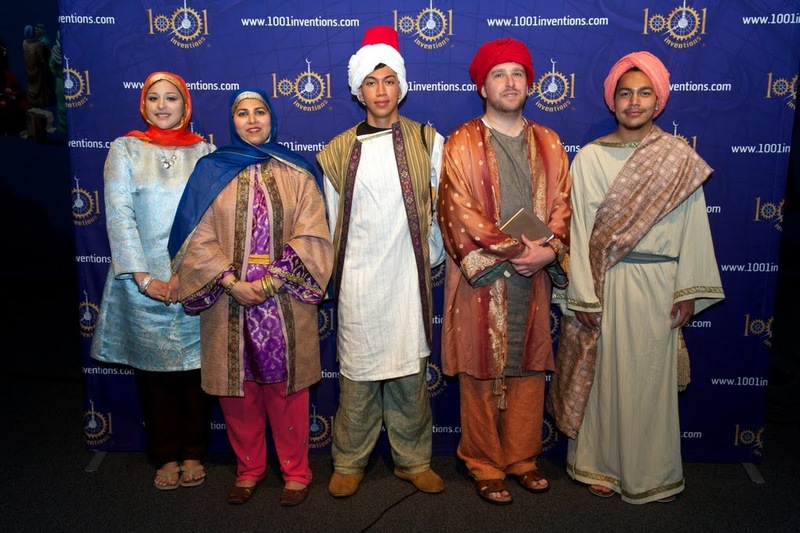 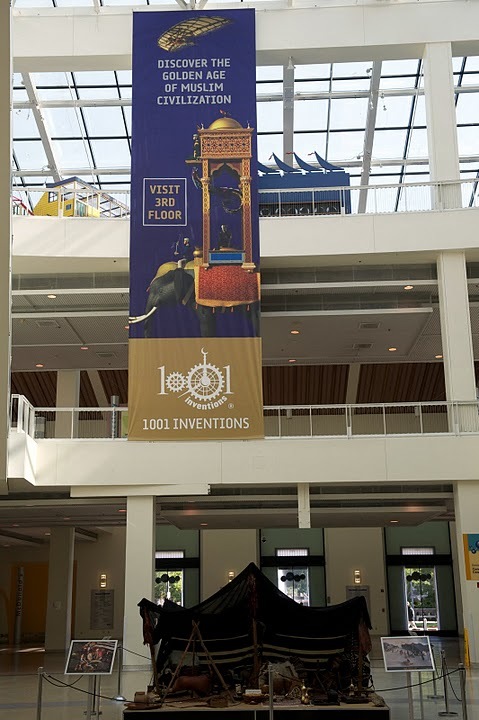 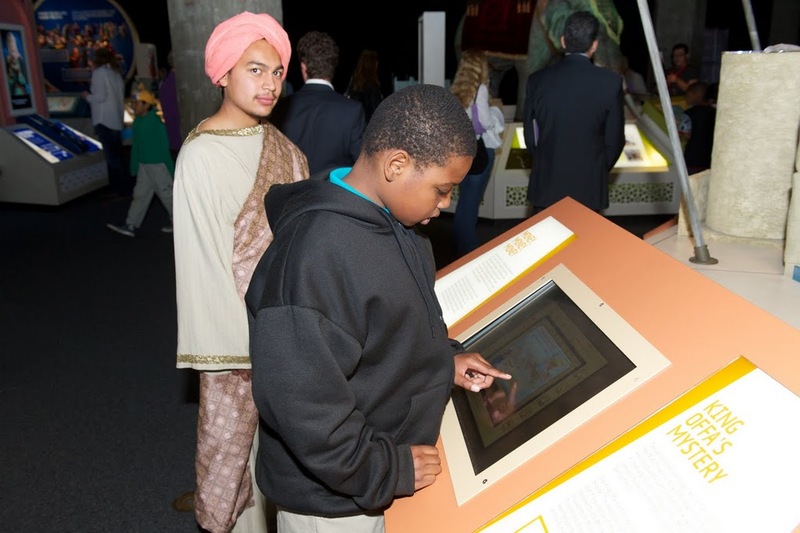 1001 Inventions is a global brand that promotes awareness of scientific and cultural achievements from the ‘Golden Age’ of Muslim civilization and how those contributions helped build the foundations of our modern world. 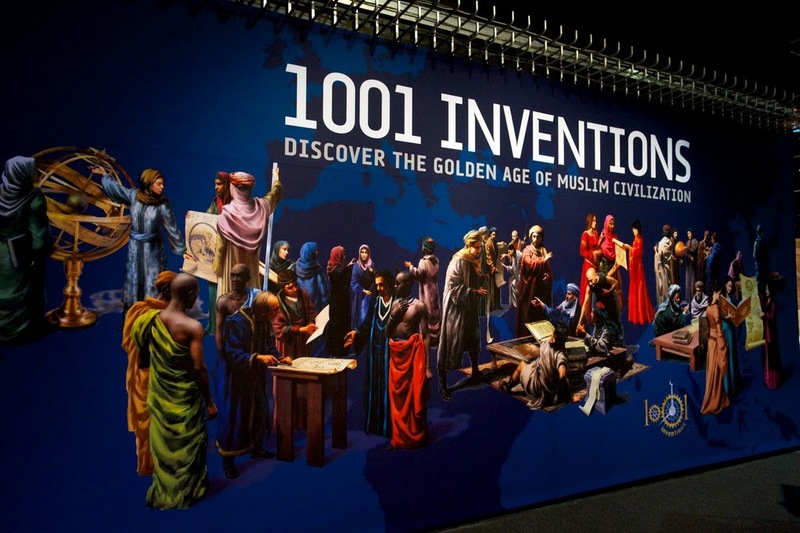 This period lasted approximately 1000 years from the 7th century onwards. 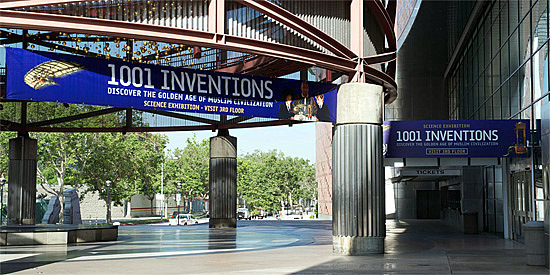 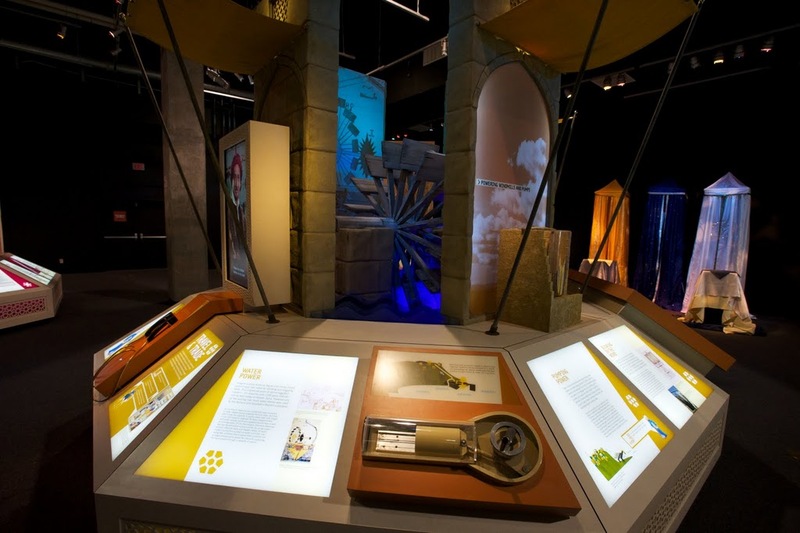 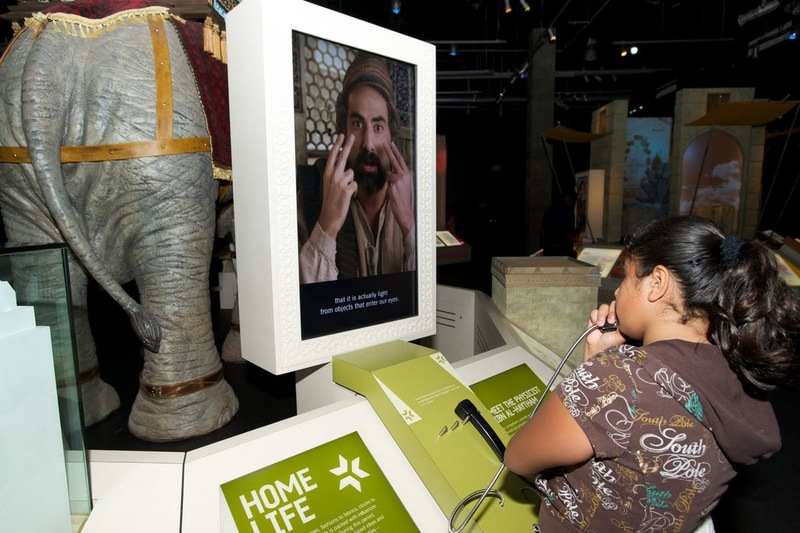 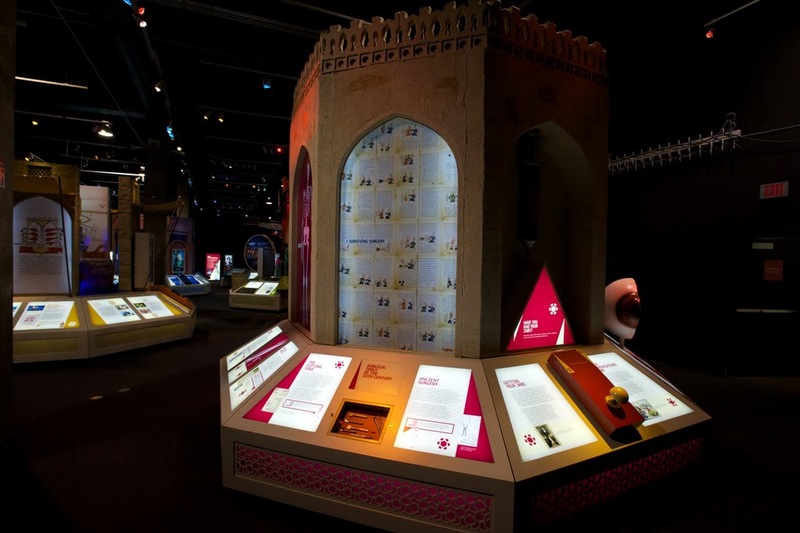 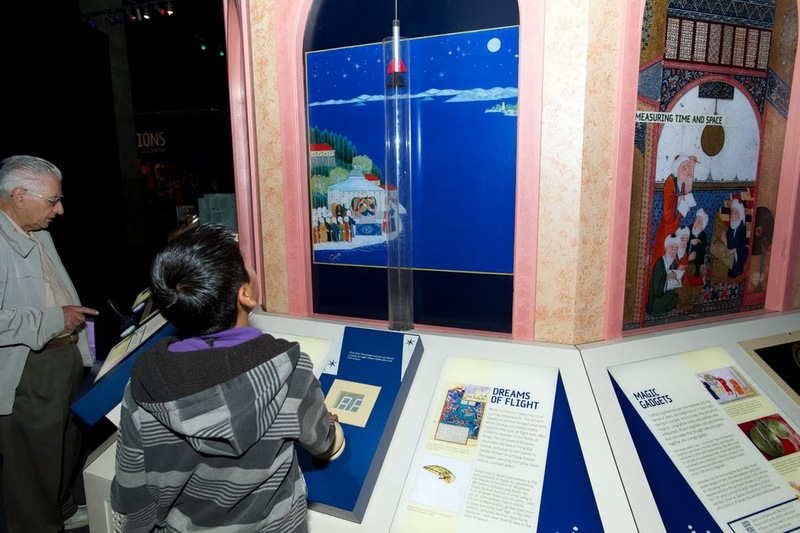 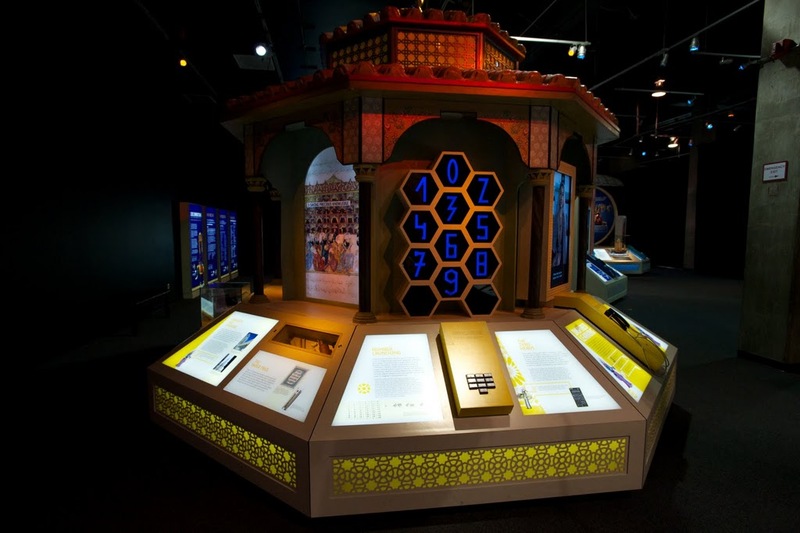 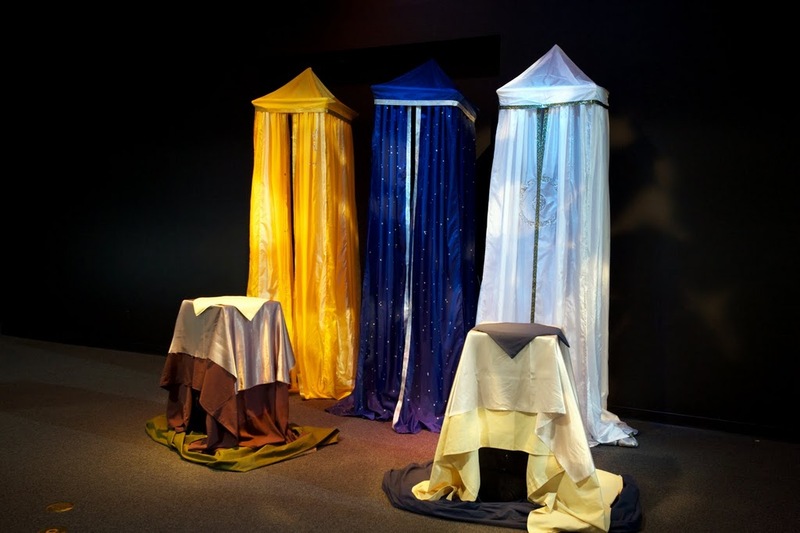 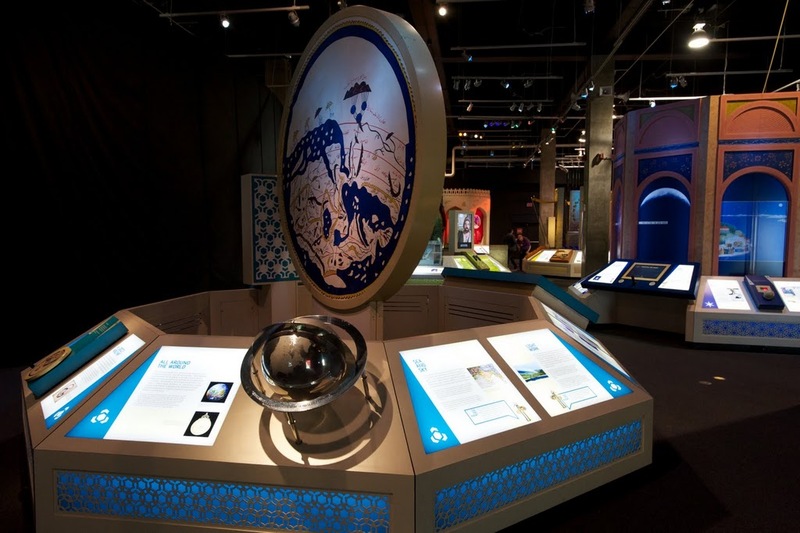 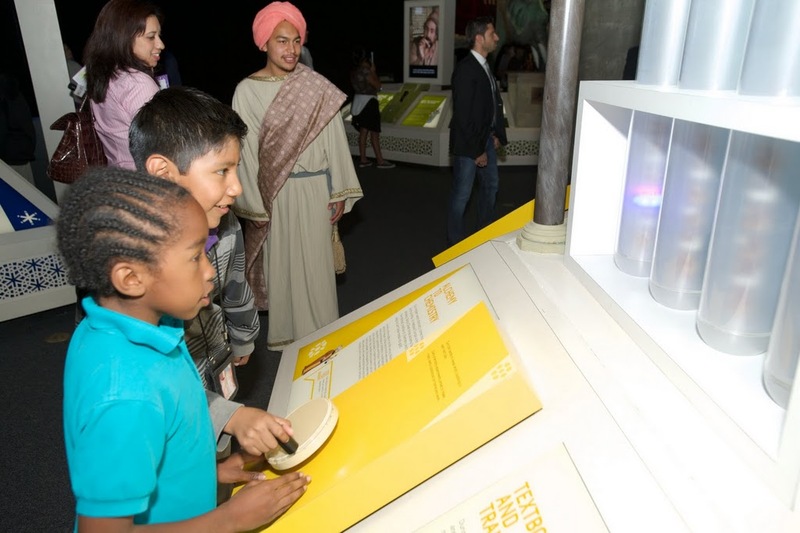 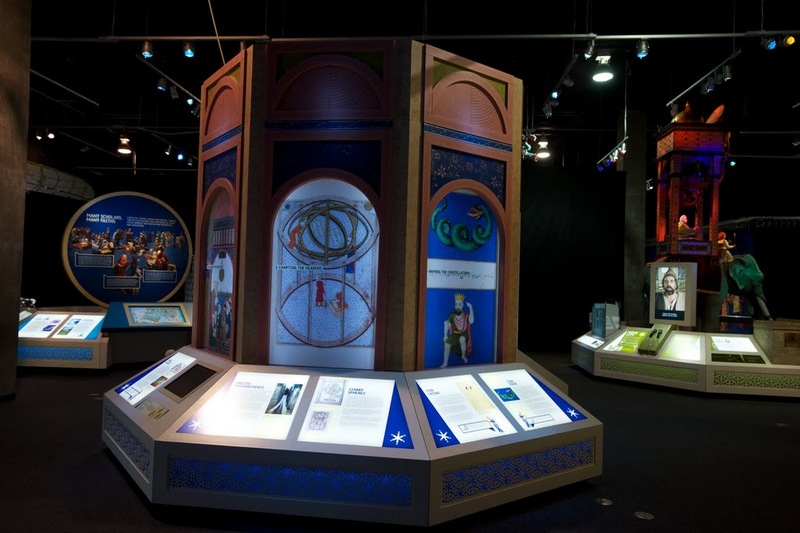 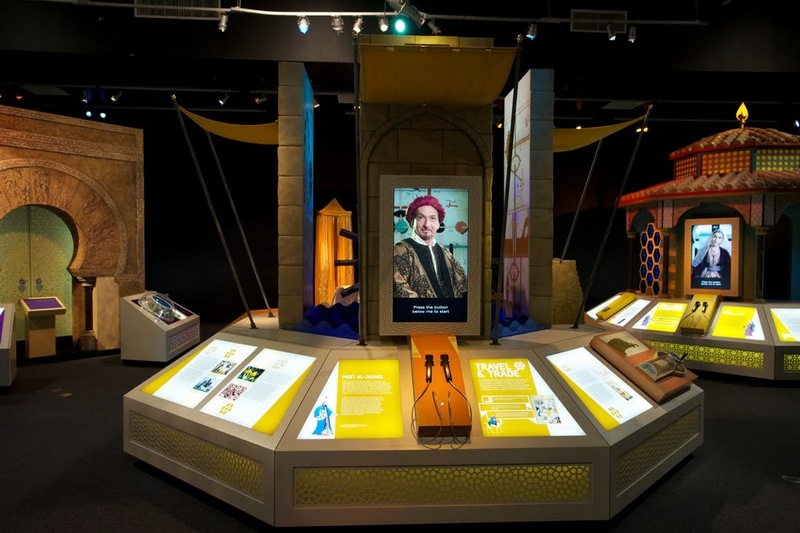 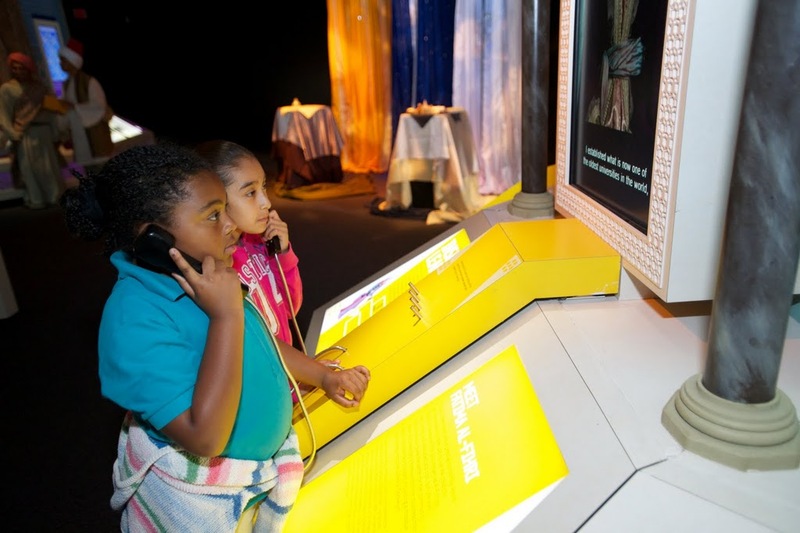 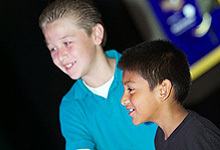 The 1001 Inventions global touring exhibition and the educational products that accompany the exhibition all highlight the scientific and technological achievements made by men and women, of different faiths and cultures, who lived in or were connected with broader Muslim civilization. 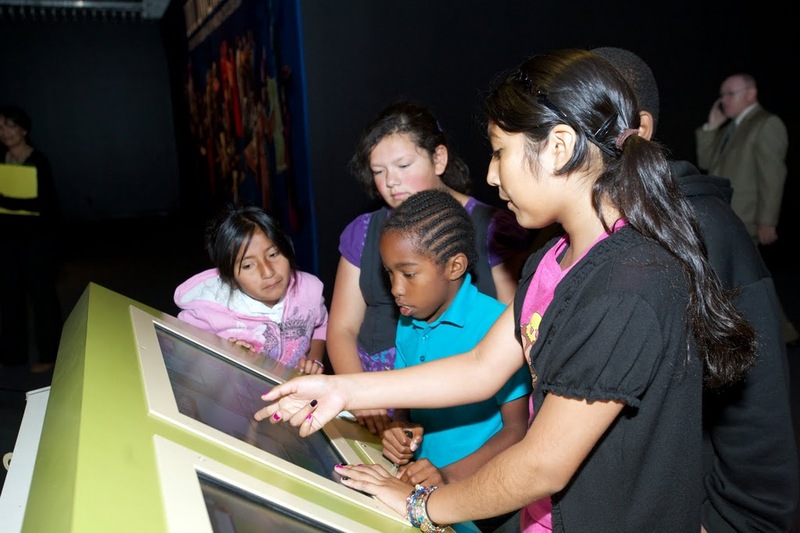 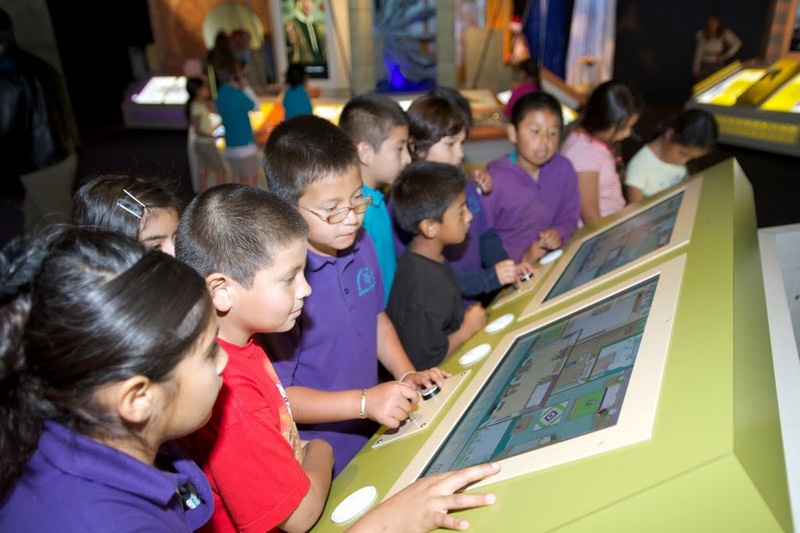 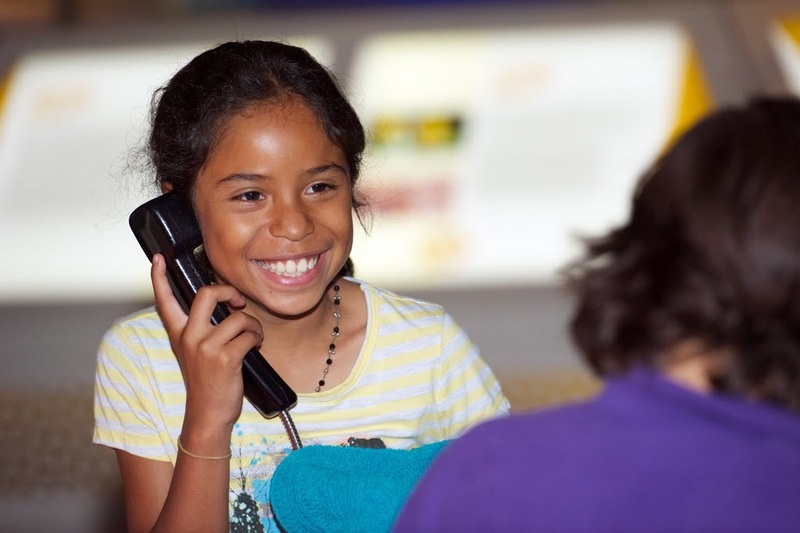 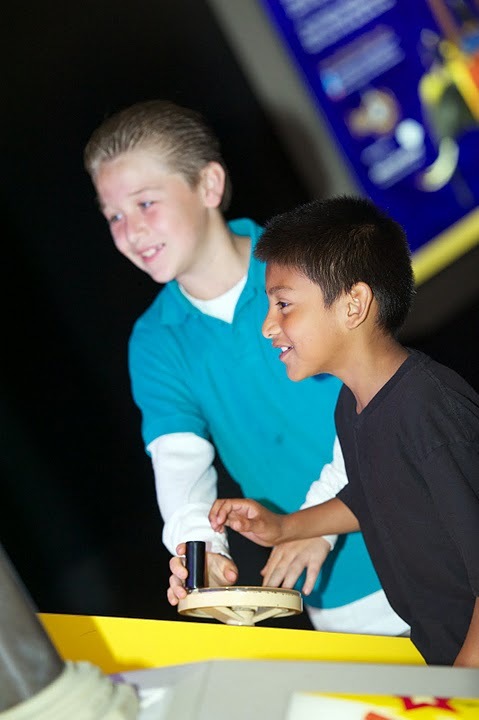 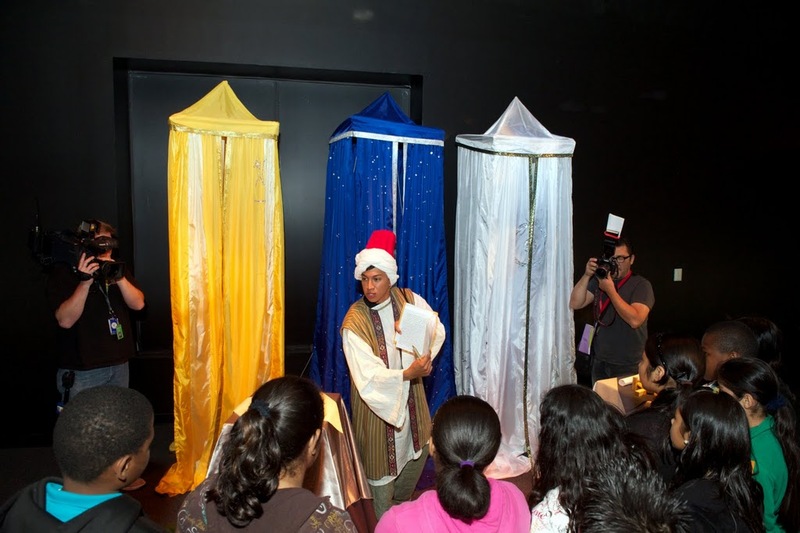 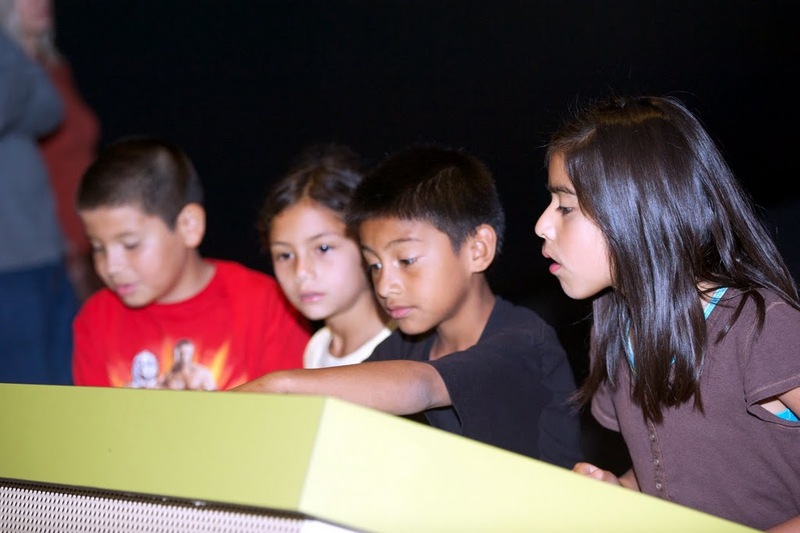 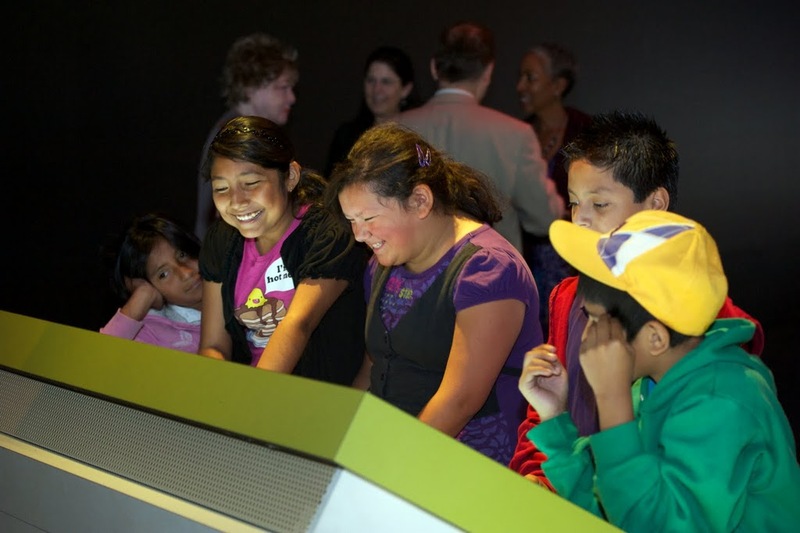 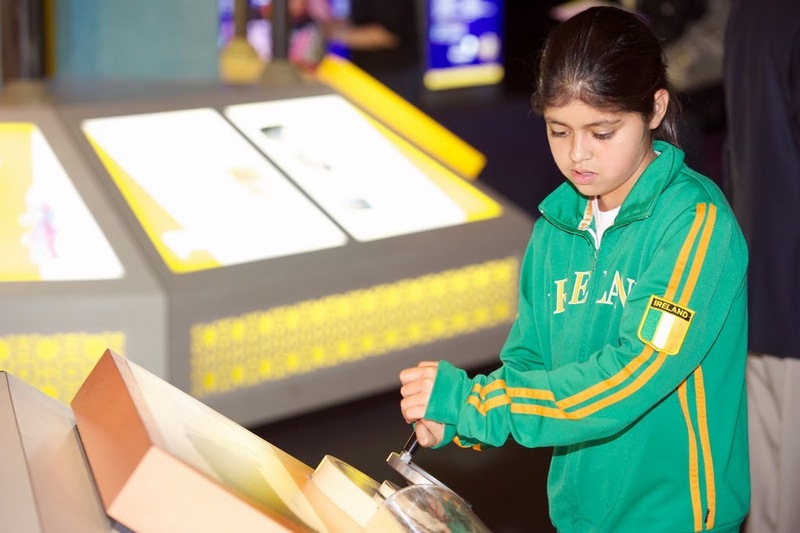 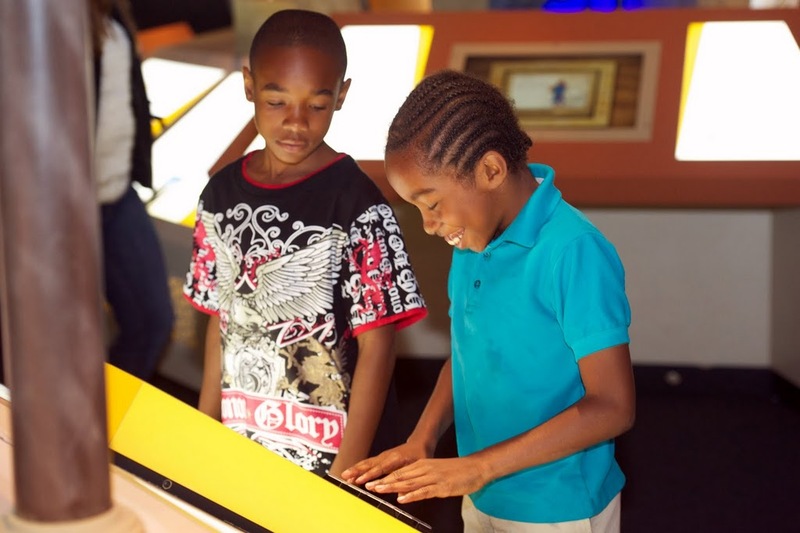 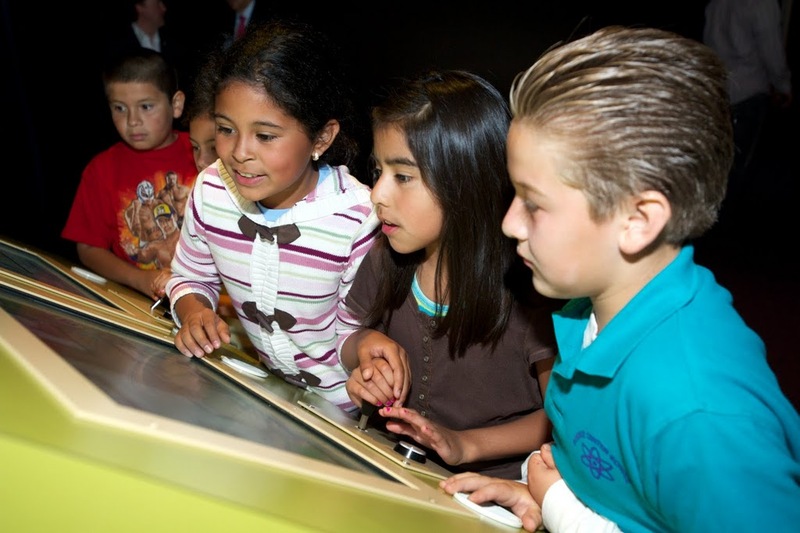 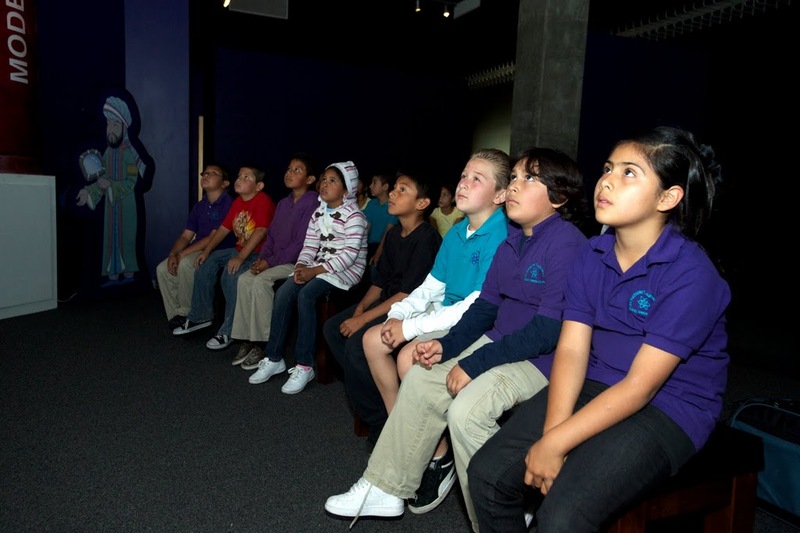 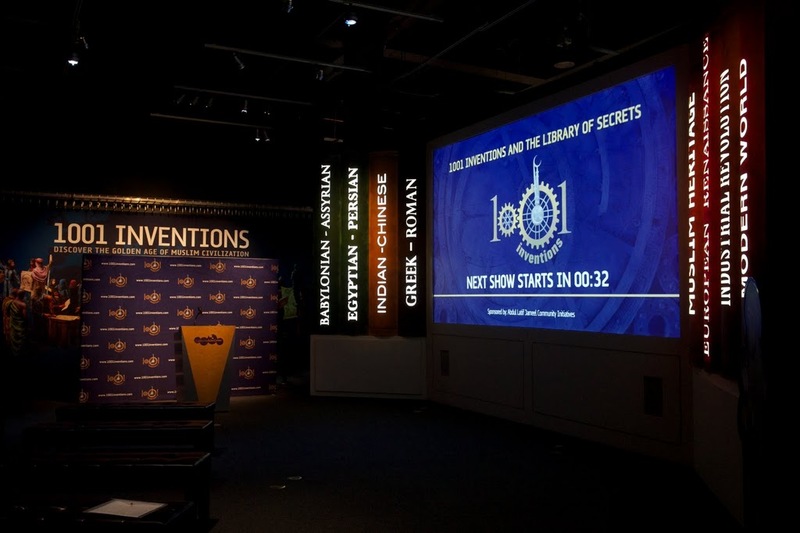 The global tour of the 1001 Inventions exhibition is sponsored by ALJ Community Initiatives, which is the Corporate Social Responsibility arm of the ALJ Group - a Toyota automobiles distributor in 13 different countries. 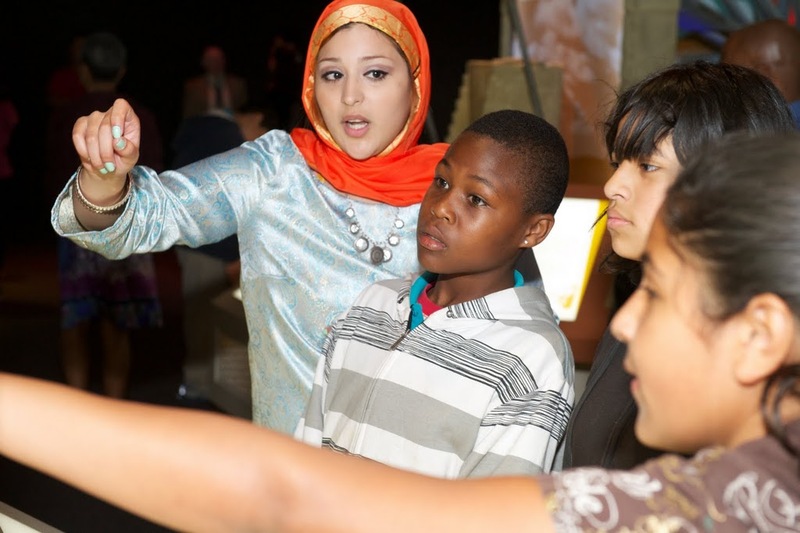 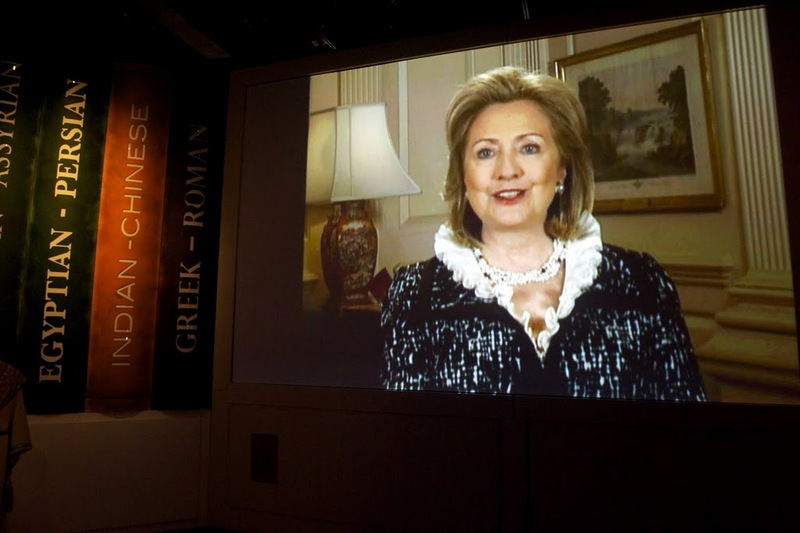 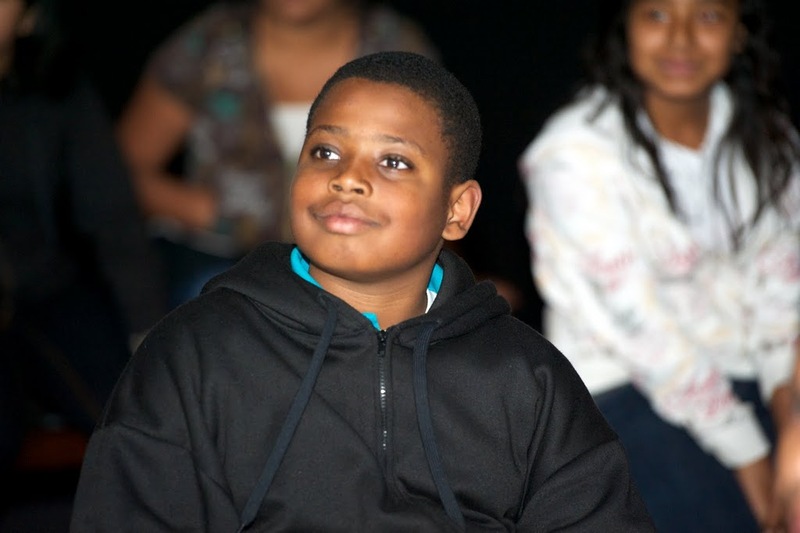 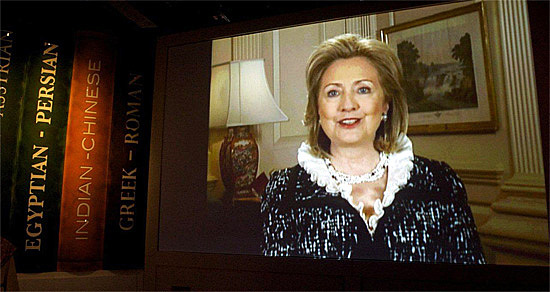 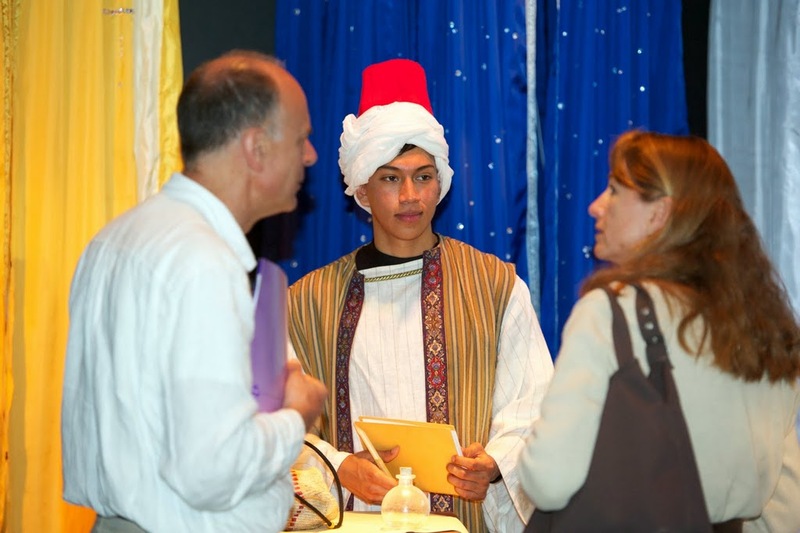 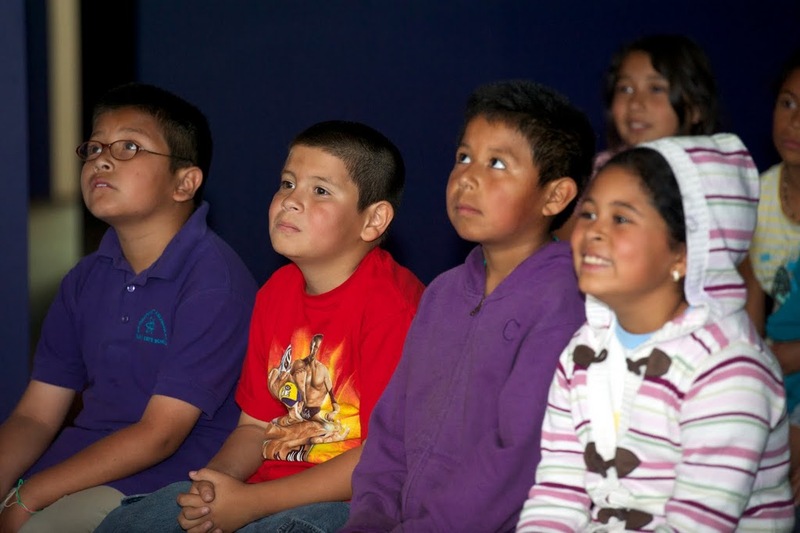 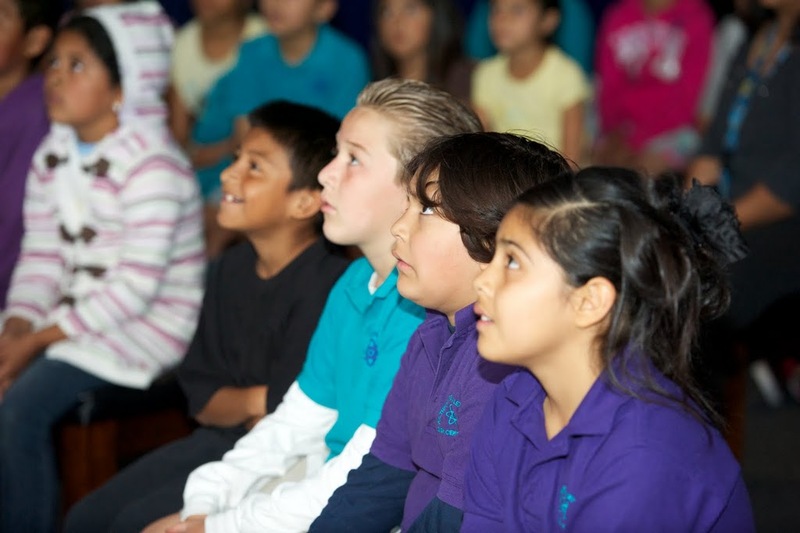 ALJCI plans and operates numerous global programs, such as poverty-alleviation initiatives, artistic and educational projects and technology innovation grants, including a long history of scholarships for students at Massachusetts Institute of Technology. 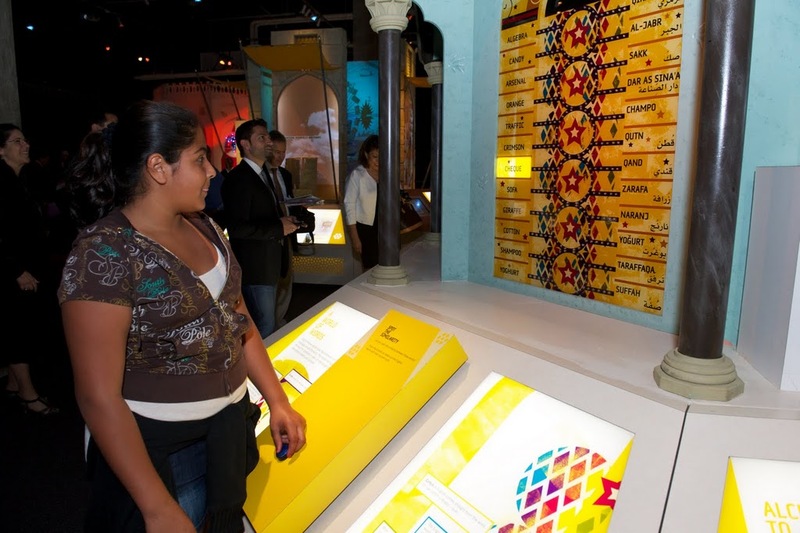 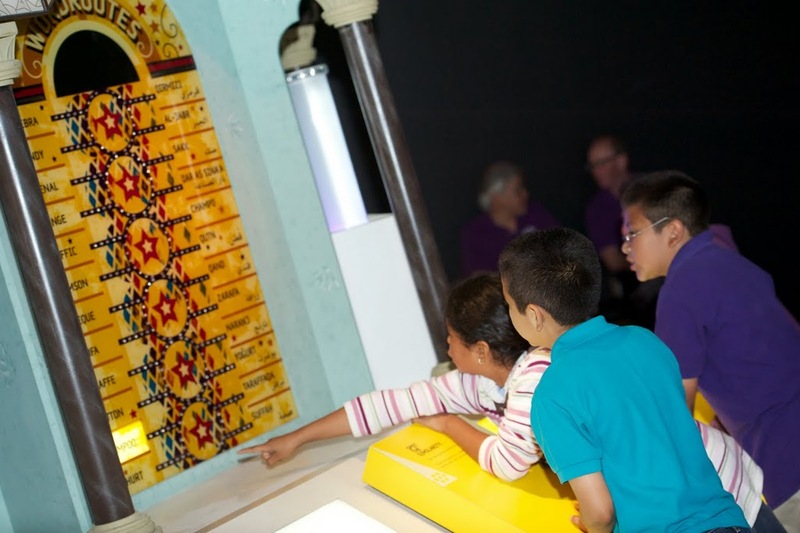 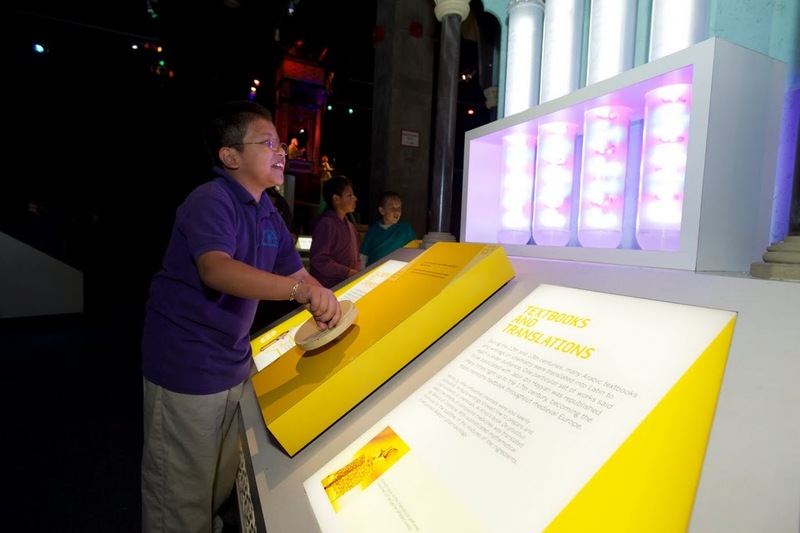 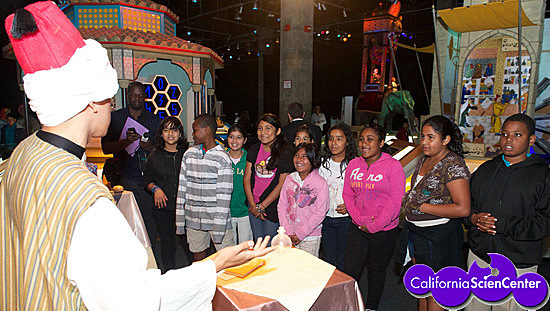 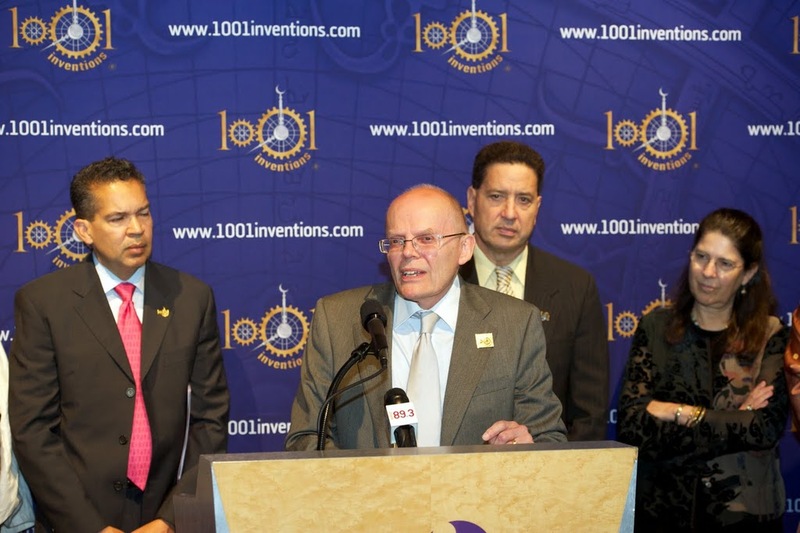 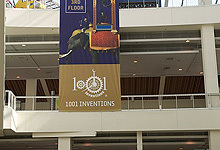 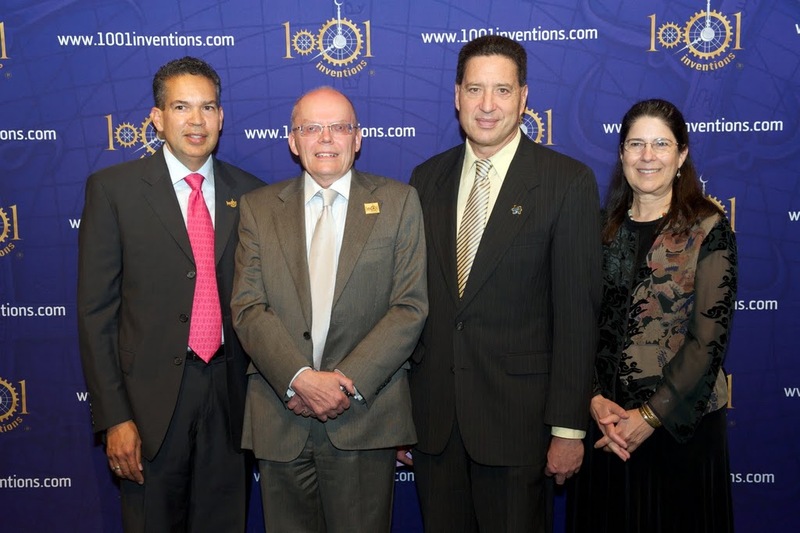 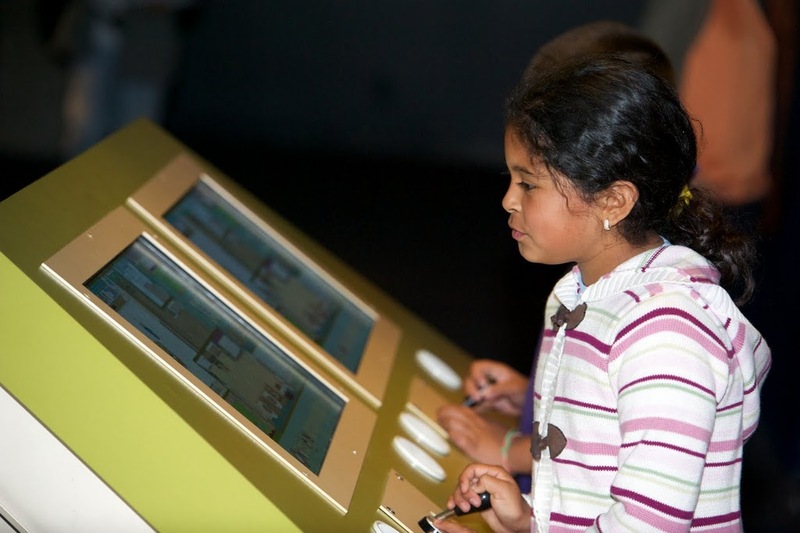 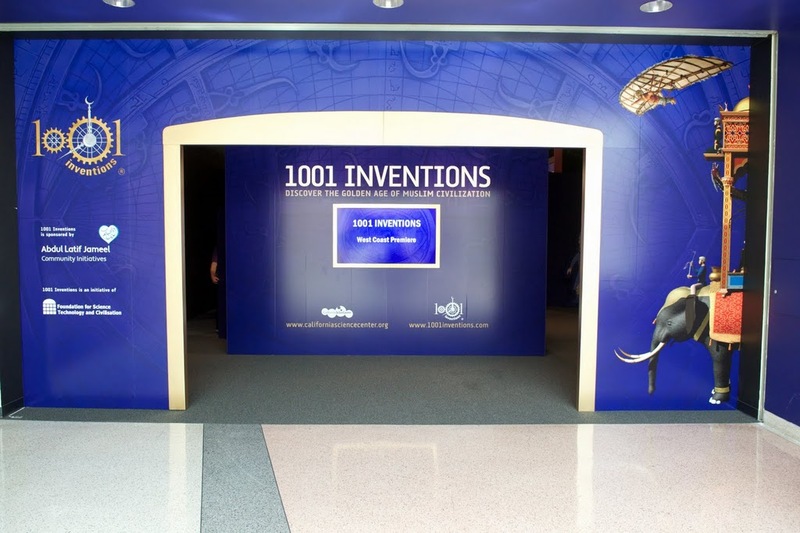 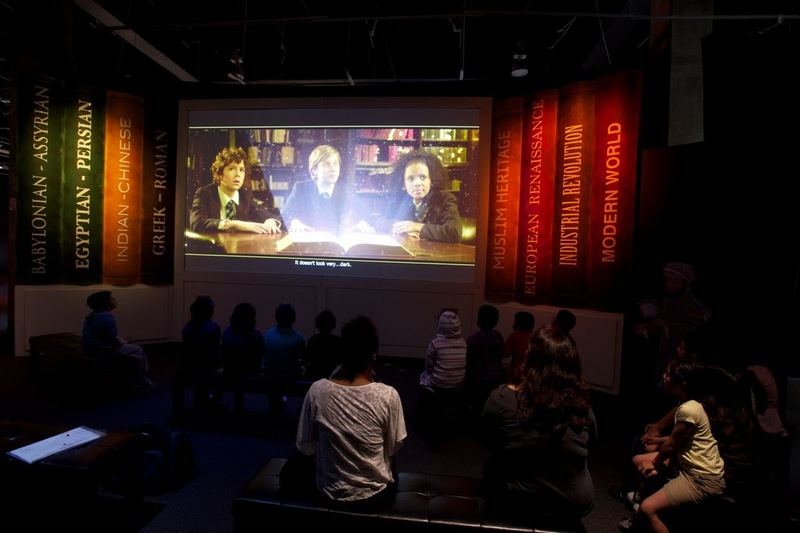 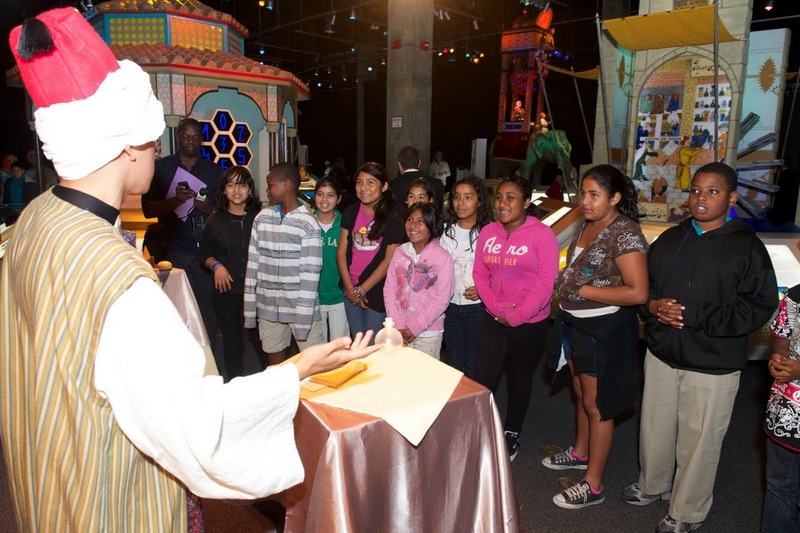 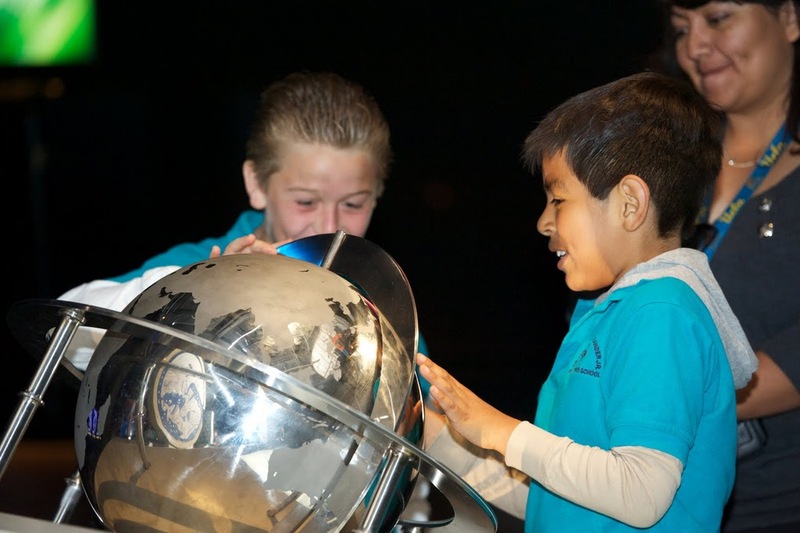 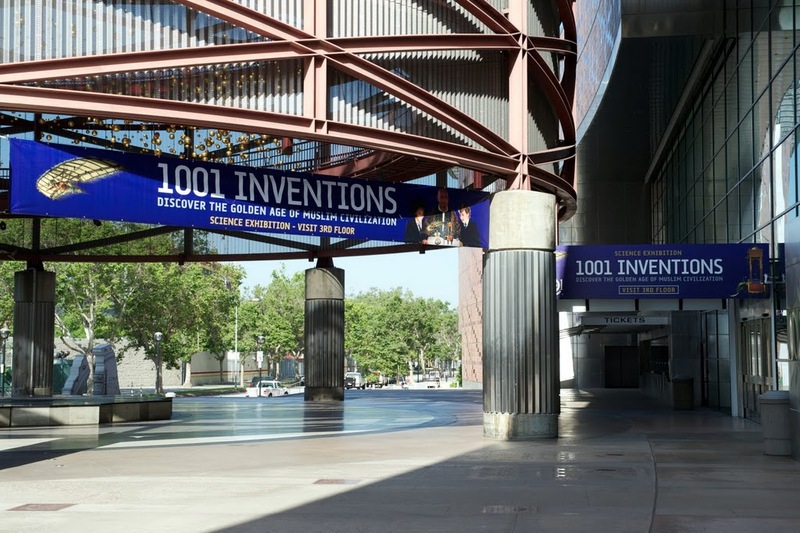 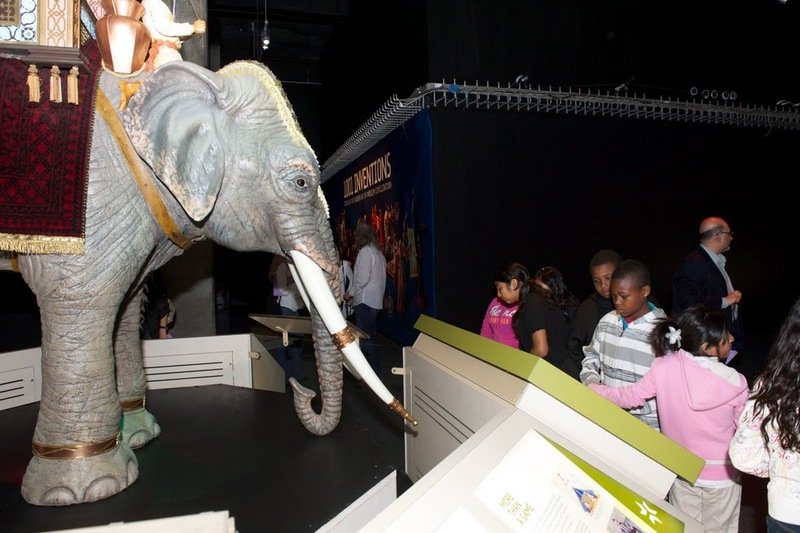 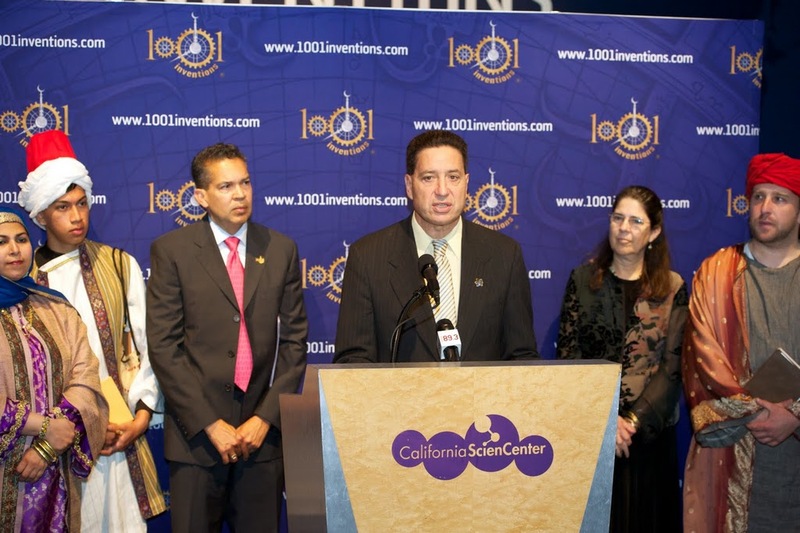 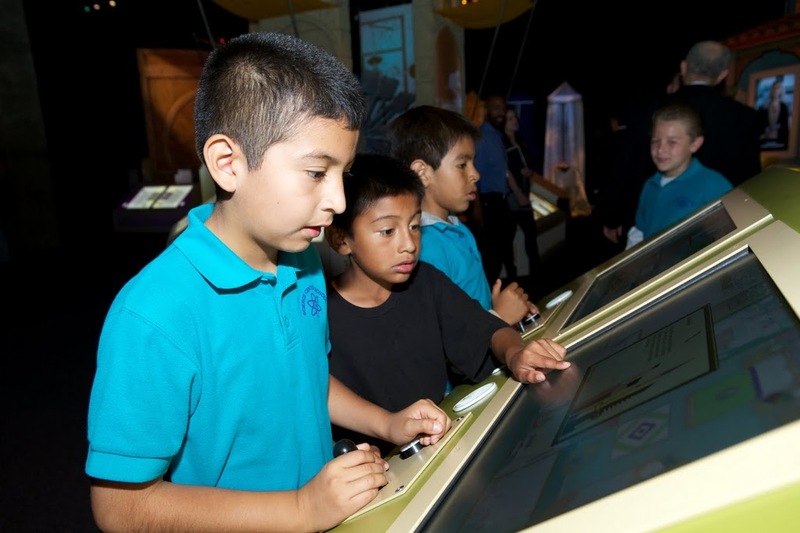 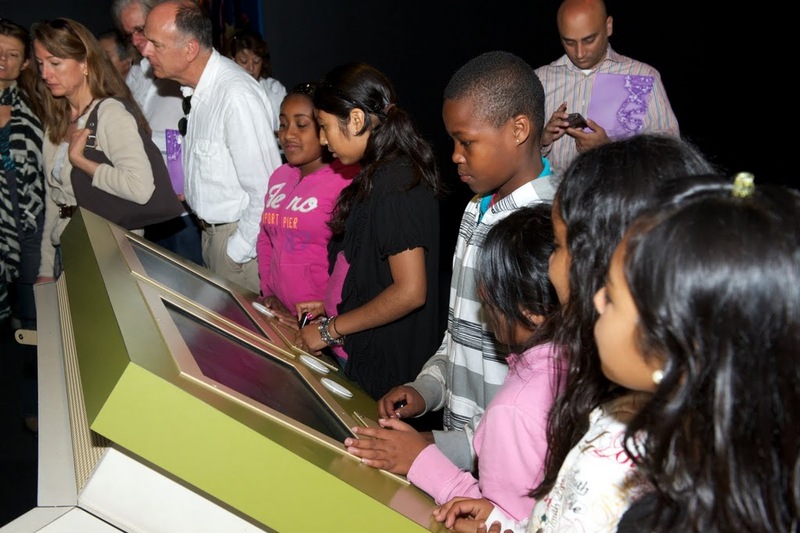 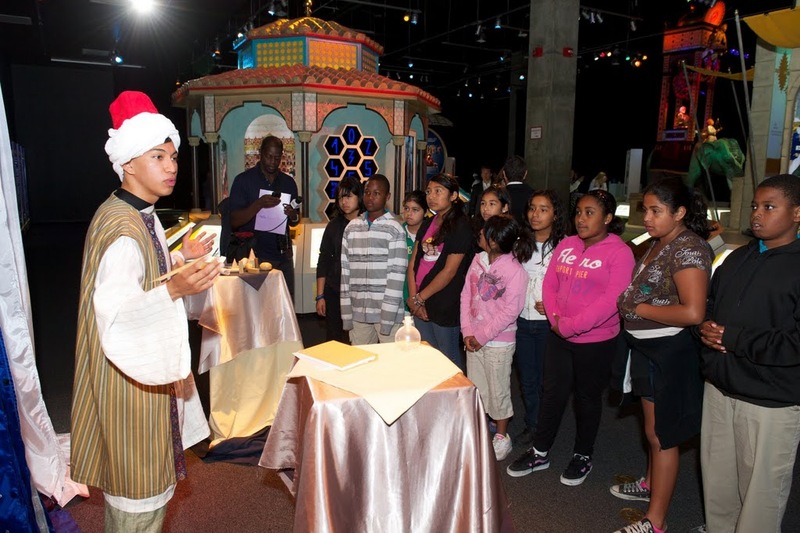 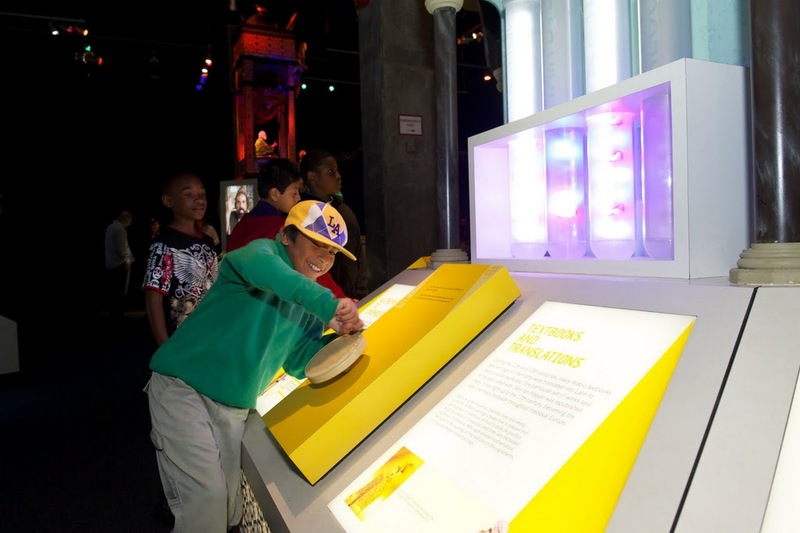 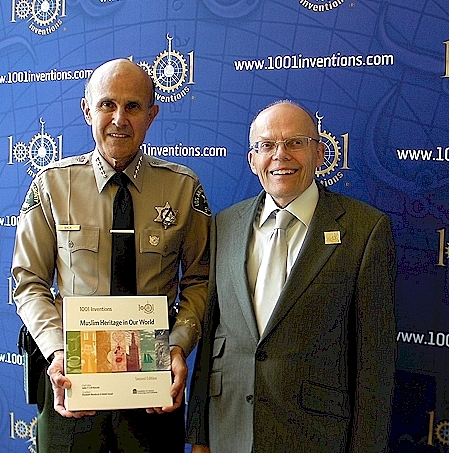 ALJCI is the global sponsor of the 1001 Inventions exhibition and its international tour.